Every option for Commercial Truck Insurance to Auto Insurance and even Motorcycle Insurance! Secord Insurance Agency is an independent agent, meaning that we provide insurance through multiple companies to ensure you get the best coverage at the best price. 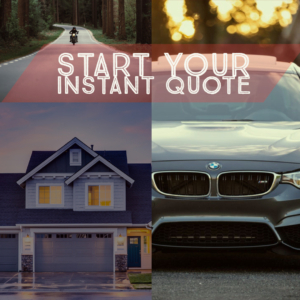 Not only do write auto insurance, but we can insure your commercial vehicles, and toys such as motorcycles, boats, scooters and RV’s! If it has wheels, we probably insure it!